My request to Environment Canada in early December 2014 for the documents supporting their polar bear status maps has finally generated results. In an email dated 2 March 2015, I received the document produced by the EC Polar Bear Technical Committee (PBTC). I waited to see if it would be appended to the webpage where the maps were posted last year (reported here and here). 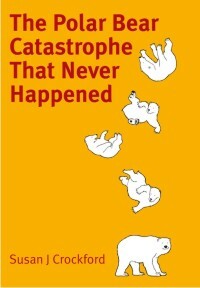 However, as of today, that has not happened, so I am posting it here. There are some rather striking differences that may surprise you. UPDATE 22 March 2015: A copy of the letter from the Director General of the Canadian Wildlife Service that accompanied the document below, which I forgot to include, is here. 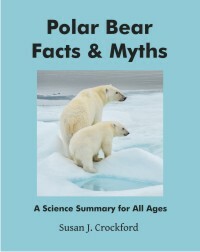 It states that the once a new status table has been compiled (provided below), “it is reviewed by the Polar Bear Administrative Committee and then becomes a public document.” The implication is that the reviewed document has not yet been produced. 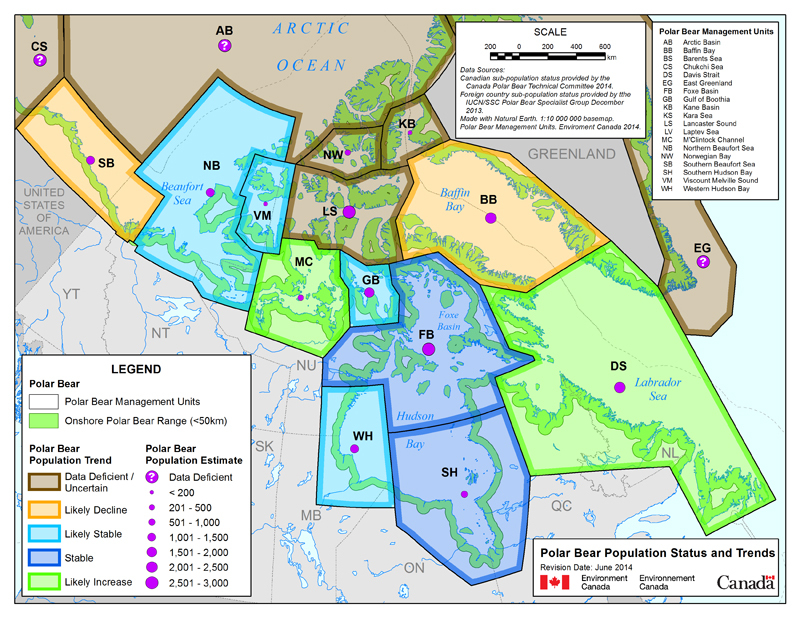 Environment Canada’s “Map 3: 2014 Canadian Polar Bear Subpopulation and Status Map,” original here. Click to enlarge. However, the Polar Bear Technical Committee of Environment Canada says differently: it estimates there are ~1000-1,500 bears in Western Hudson Bay (WH) and that the population is probably stable, as their new status map (dated June 2014, copied above) shows. A recent (2014) peer-reviewed paper by Stapleton and colleagues (discussed here) provides the data for that estimate. According to maps dated June 2014, Environment Canada (EC) has changed the trend status of several Canadian subpopulations — without any announcement or publicly-available documents explaining the basis of the changes. Figure 1. Environment Canada’s “Map 4: Series of Circumpolar Polar Bear Subpopulation and Status Trend Maps 2010, 2013 & 2014.” Original here. 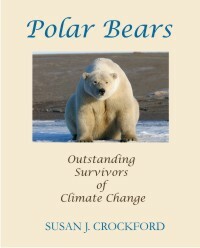 And would it surprise you to learn that virtually all of these status changes reveal more good news about polar bears?